We know how important it is to have a doctor you can trust with your health. At WomenCare of Baldwin Park, our priority is providing you a first class experience. 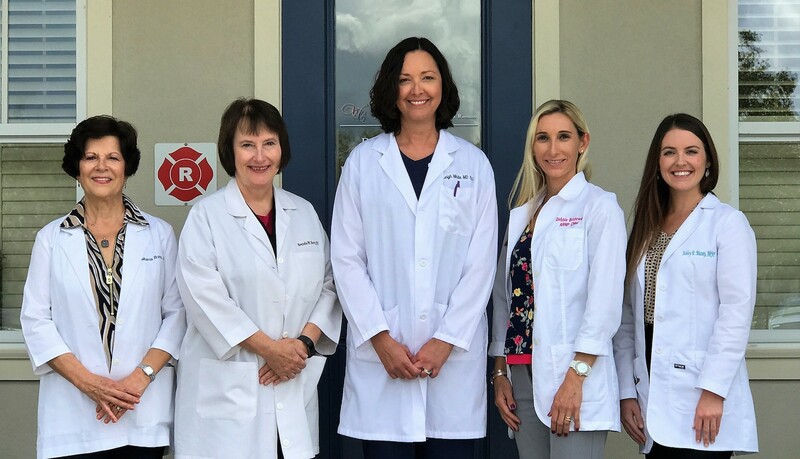 During your visit, our excellent providers will ensure you receive the medical care you deserve, while our professional staff will ensure your time with us is pleasant and stress-free. From well woman exams to helping you with abnormal bleeding, we can assist you with your gynecological needs. We also offer a variety of additional services. We believe women should be active participants in their health, which is why we have a vast Patient Resource library right at your fingertips. In addition, the Patient Portal allows you to quickly schedule an appointment, or refill a prescription, along with other convenient services. To schedule an appointment, complete your new patient paperwork, or update your medical history, please click the button below to access the secure patient portal. If you need more information about scheduling an appointment through the portal, please click here for new or established patients. Dr. Barry is very Professional and Honest. During my difficult times, Dr. Barry eased my stress level. She answered all my questions, never left me feeling rushed. I will never see anyone else!!!! Dr. Bors explains your ailments factually and is straight forward about how to be healthier. Some people might want a doctor who coddles them more, but not me. Maria Bors is an exceptional doctor. A wonderful facility filled with a staff who cares. I love this place so much and recommend it to all of my friends!